HIGH QUALITY EVA MATERIAL: You may think it is foam at first sight, but NOT. 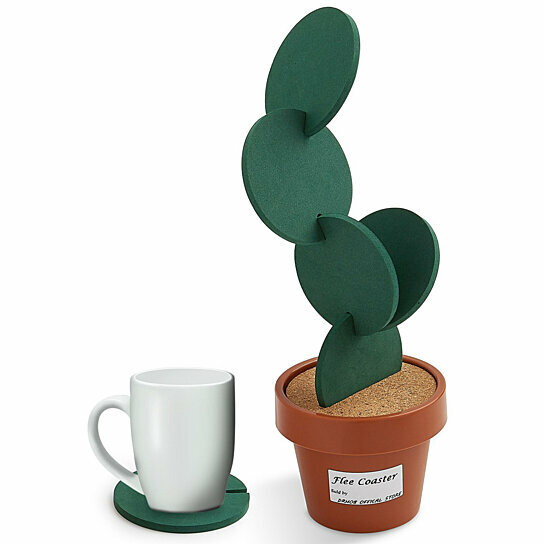 Healthy & Environmental friendly EVA coaster set, heat resistant & waterproof to protect your table. Easy to clean, just wipe it or throw it into the dishwasher after you have used them.